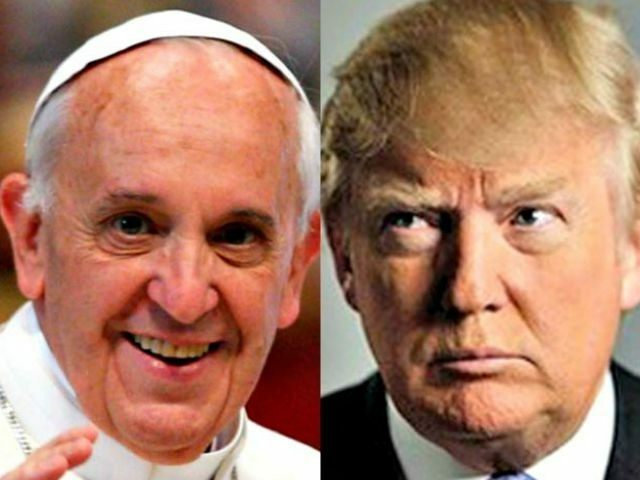 "I think that the Pope is a very political person. I think that he doesn't understand the problems our country has," Trump said in an interview. "I don't think he understands the danger of the open border that we have with Mexico" Trump said. This he said as the Pope plans a visit to Mexico on Wednesday. Will Francis fire back? Not likely. 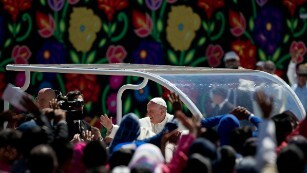 According to CNN, Catholic leaders say the pontiff will send an unmistakable message when he travels to the border in Juarez, Mexico, on Wednesday. "He will be calling on us to look with compassion on a group of people who have suffered terribly," said Bishop Mark Seitz of El Paso, Texas, a city that sits across the Rio Grande from Juarez. "And perhaps that will lead people to seek out some different solutions than are now being proposed."